Also referred to as Chondropetalum tectorum. 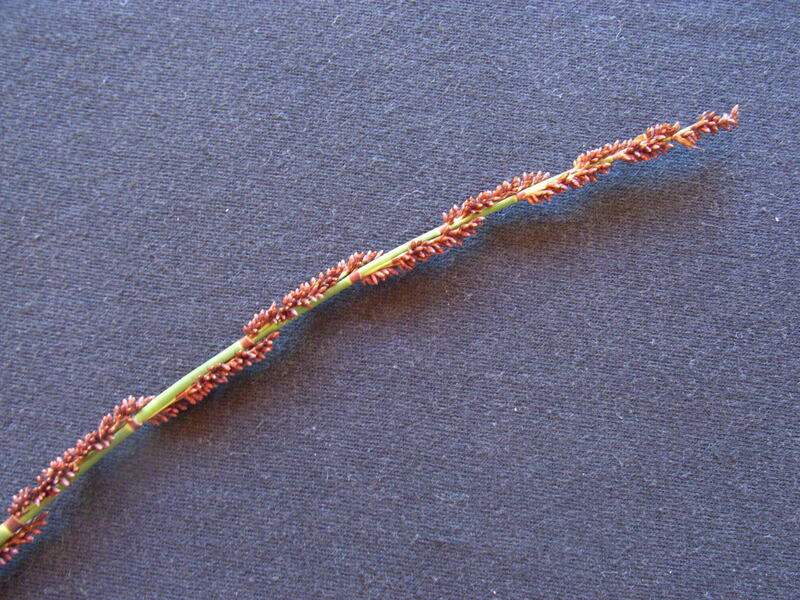 Grows well in seasonal marshes and in deep sands in both the western and eastern Cape. 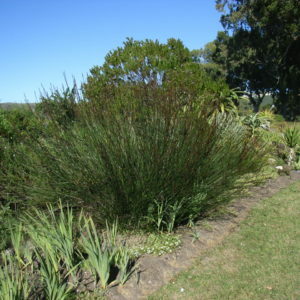 It was one of the main thatching reeds used during the occupation of the western Cape by the Dutch East India Company. Today most thatching is done with Thamnochortus insignis.